Discover luxurious tropical living just yards from a spectacular stretch of palm-fringed beach at the sublime Sofitel Krabi Phokeethra Golf and Spa Resort. 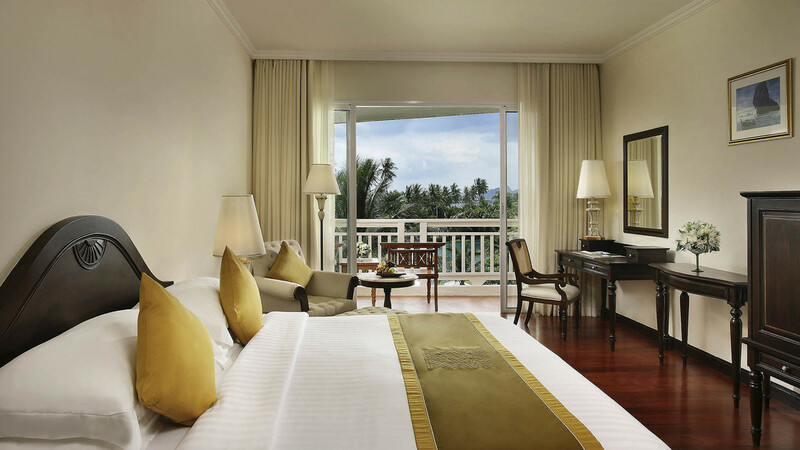 Nestled amongst lush gardens, close to the crystal clear waters of the Andaman Sea, the 5-star complex is the ideal choice for sophisticated relaxation with enchanting surroundings and superb leisure facilities, including a stunning lagoon-style pool and a 9-hole golf course. 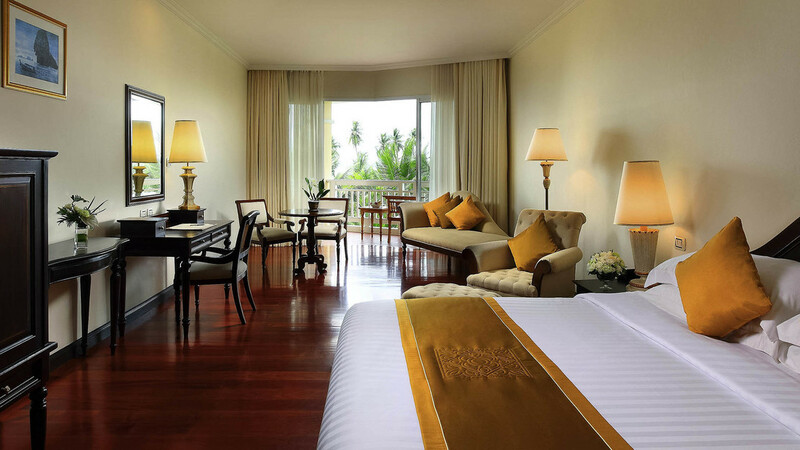 Combine these attributes with outstanding dining options and exquisite rooms and suites, and you will find everything you could wish for in a heavenly Thailand Holiday. 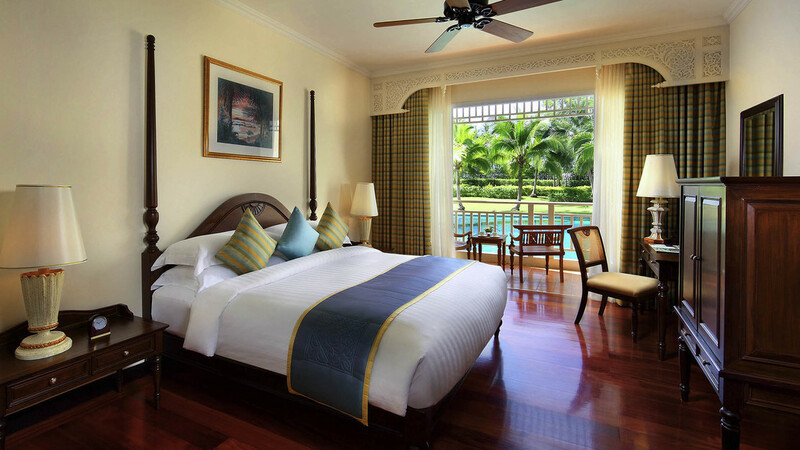 The Sofitel Krabi Phokeethra Golf and Spa Resort is located just a few steps away from the beach. The resort is close to a number of shops, bars, cafes and restaurants. Krabi Airport is approximately 34km away from the Sofitel Krabi Phokeethra Golf and Spa Resort.